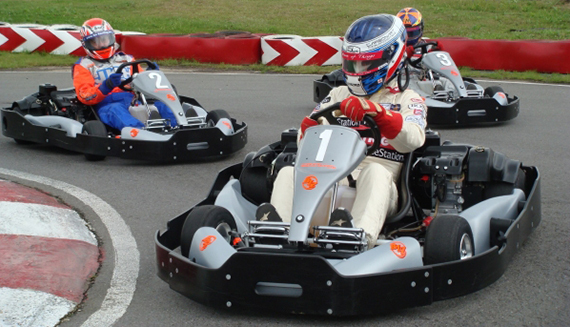 Lakeside karting is a fantastic venue suiting both large and small groups. 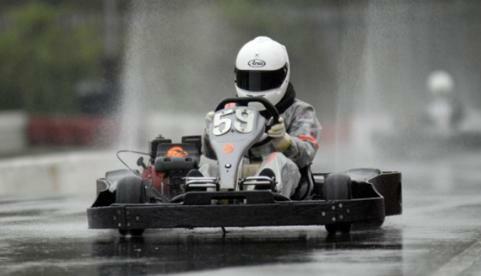 Our event organisers can assist with any special requirements you may have as well as providing full support for the day’s race. 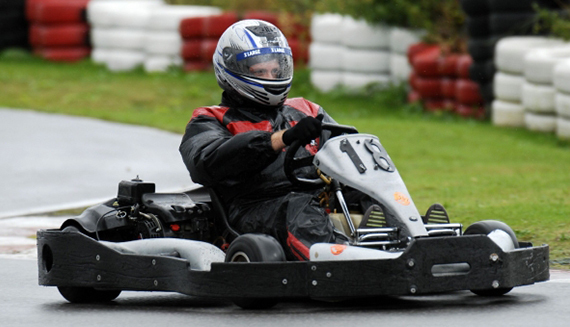 Let your staff and clients know just how appreciated they are by taking them on a rewarding and enjoyable karting experience today. 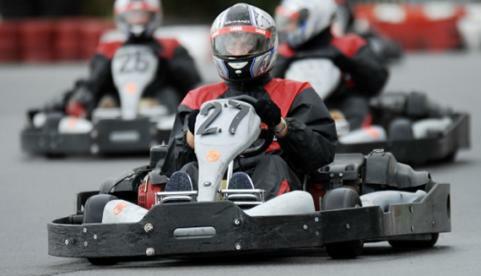 Not only will you pick up some valuable team building skills and help improve working relationships but best of all you will have a memorable adrenaline fuelled day out!